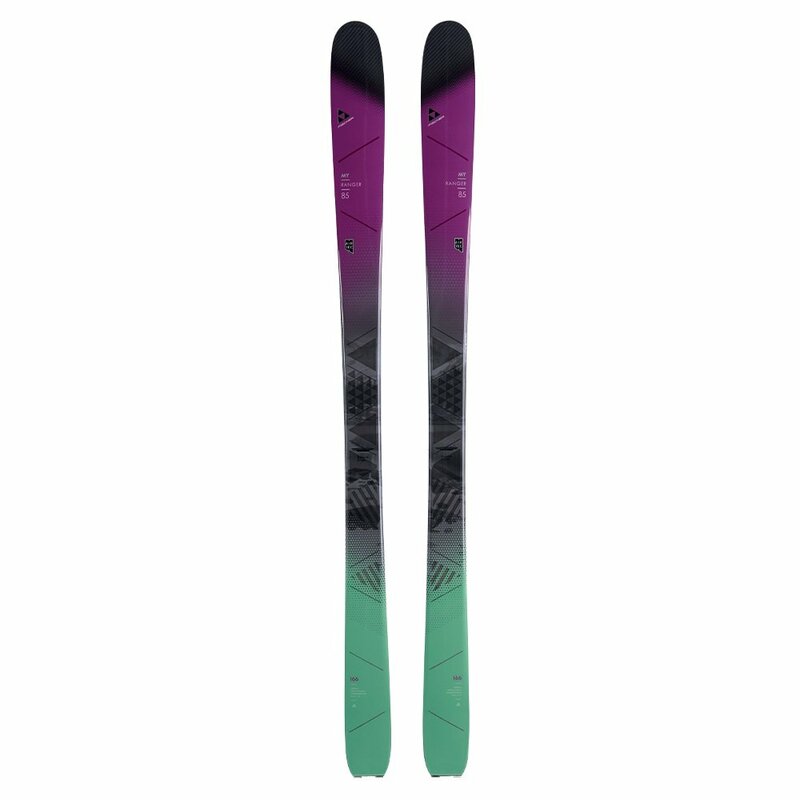 It's your mountain, explore it on the Fischer My Ranger 85 Women's Skis. They'll take you wherever you want to go, even if that's out of bounds, thanks to the Freeski ROCKER Profile which helps you keep your weight centered even in the deepest snow, reducing fatigue so you can stay out longer. The reduced weight helps with that too, and since it's achieved using Air Tec construction and a special Carbon Nose, you don't have to compromise performance to keep that weight low.